The magazine ‘Goed Gevoel’ often does these stunning promotions: you buy the magazine and you get a fabulous product for a fraction of the real price. 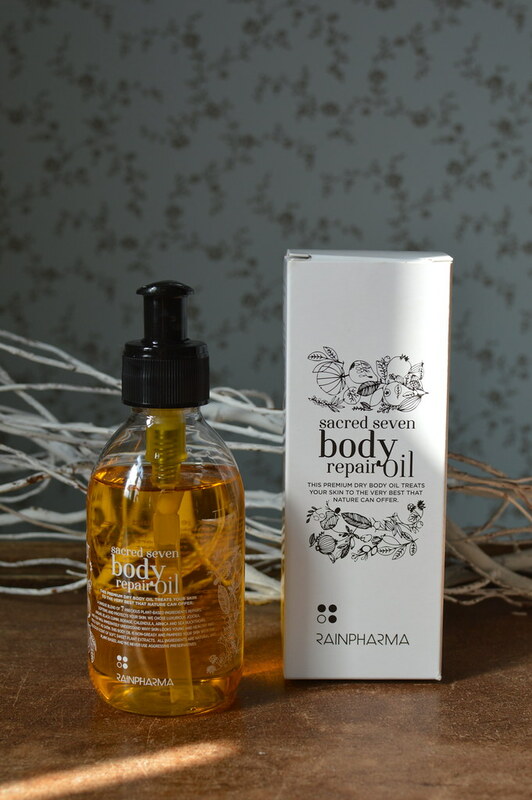 This entry was posted in Beauty, Skincare and tagged beauty, body oil, rainpharma, sacred seven body repair oli, skincare. Last week you could read the first part of the Rainpharma Skin in Balance program, today I treat you to part II! Read on to find out more about this natural skincare routine and find out what I really think about this program after using it for more than 2 months! 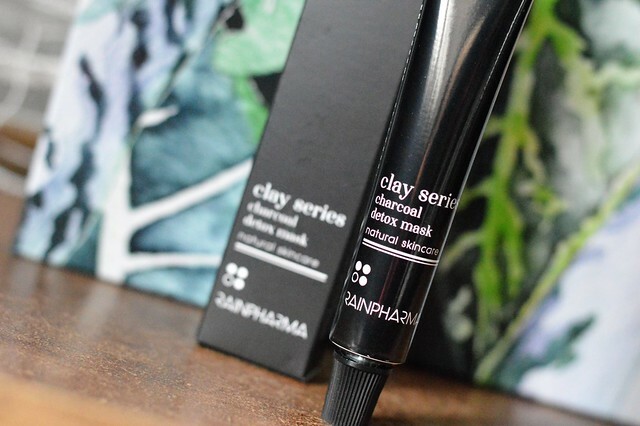 This entry was posted in Beauty, Skincare and tagged beauty, beautypost, brightening face scrub, comforting clay mask, faithful faceguard, rainpharma, skin balance, skincare. A couple of months ago there was this promotion package you could buy with a magazine. In the promotion package, there were 6 products from the Rainpharma Skin in Balance program. As I have been buying Rainpharma products before and as I was very satisfied with them, I didn’t hesitate and bought two of these promotion packages! 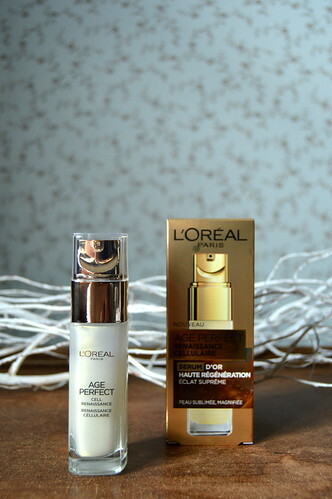 I have been testing out these products for about 2 months now… time for some reviews! 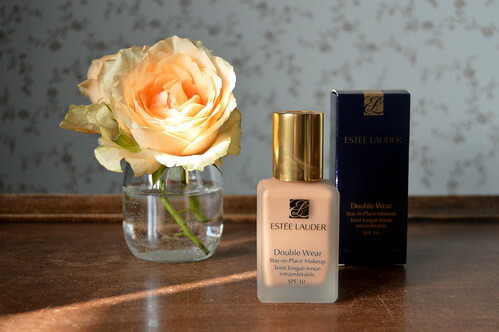 I will do two posts about these products and today you can read the first one. 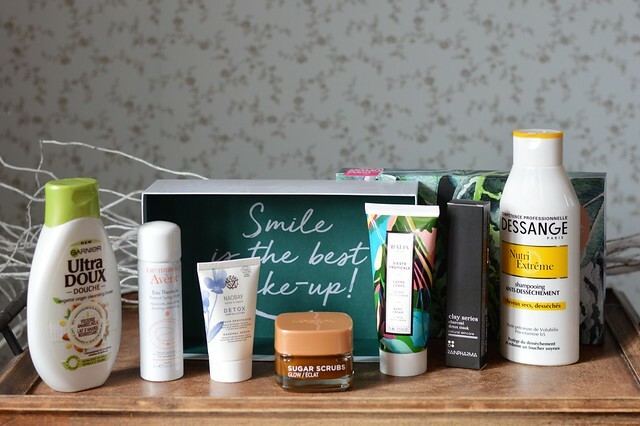 This entry was posted in Beauty, Skincare and tagged amazing oil cleanser, beauty, beautypost, dedicated face wash, elementary toning mist, rainpharma, skin in balance.